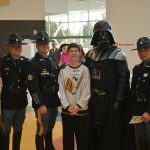 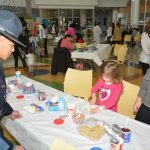 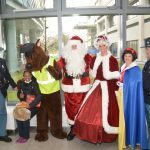 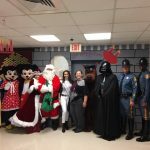 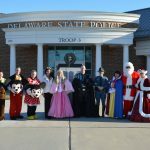 This week the Delaware State Police, with the support of the Delaware State Troopers Association (DSTA), made their annual holiday visits to schools and hospitals throughout the state. 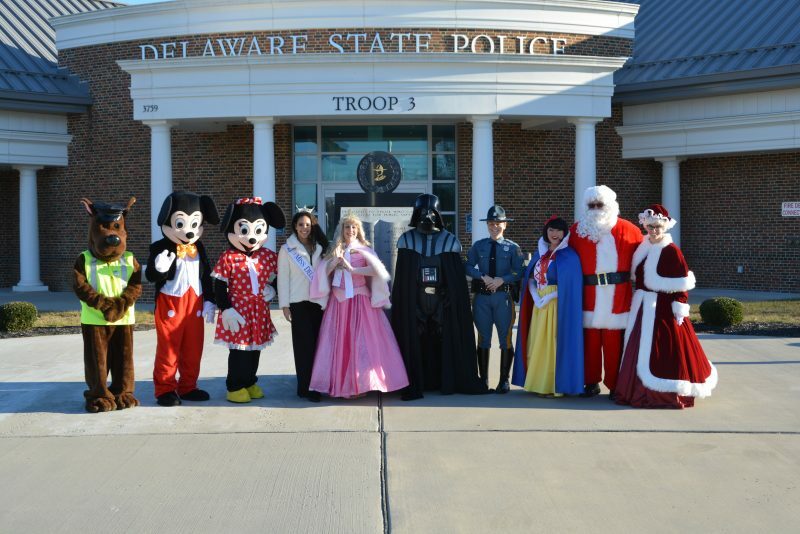 Troopers had the honor of escorting Santa and Mrs. Claus, Miss Delaware 2018 Joanna Wicks, along with other beloved characters, as they interacted with the children, in the hopes of spreading some holiday cheer. 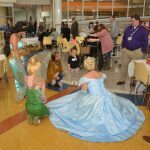 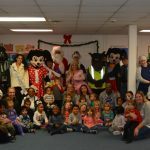 In New Castle County, a visit was made to the Nemours/Alfred I. du Pont Hospital for Children, where lunch was provided to the children and their families, courtesy of the DSTA. 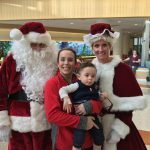 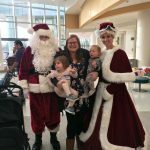 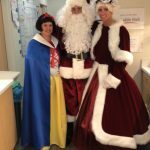 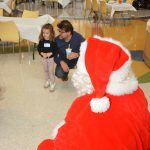 During the luncheon, the children were able to play games and make holiday crafts, provided by the hospital’s Child Life Department, as well as having the opportunity to visit with Santa. 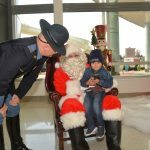 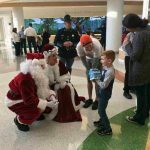 Troopers then escorted Santa and his friends, as he delivered gifts to patients in their rooms, who were unable to attend the luncheon. 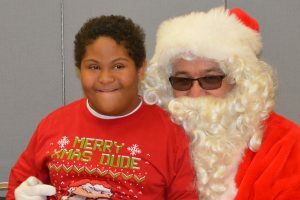 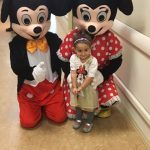 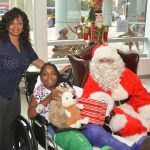 In all, over 200 patients received an early Christmas present, also provided by the Child Life Department. 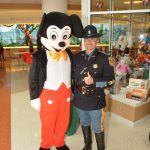 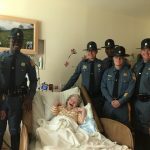 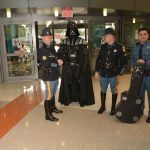 This marks the 21st year, that the Delaware State Troopers Association has sponsored the Troopers visit to the hospital. 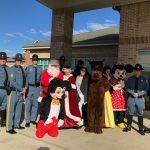 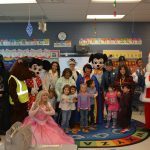 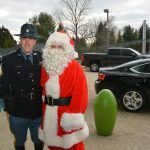 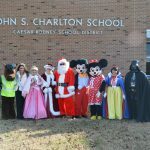 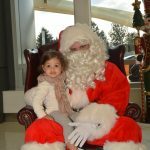 In Kent County, Troopers escorted Santa and his friends to the Secret Garden Day Care, the Kent County Community School and the Charlton School. 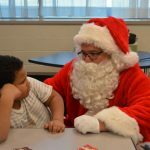 In Sussex County, visits were made to Morris Elementary School in Lincoln, as well as the Howard T. Ennis School and the Stockley Center, both in Georgetown. 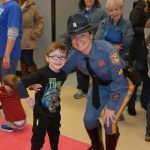 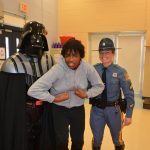 While these visits are intended to bring smiles to the faces of the children, there is no denying that the Troopers who participate, receive an equal amount of joy in return.